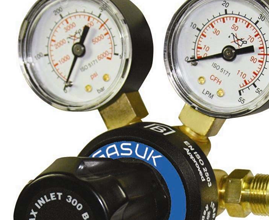 Here at Gas UK, we have a wide range of welding equipment available for you to choose from. 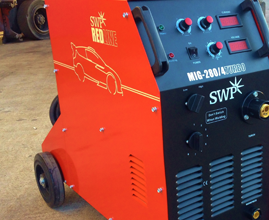 So, whether you’re looking for gas equipment, TIG & MIG welding supplies or welding machines, you’re bound to find exactly what you’re looking for in our collection of welding equipment! 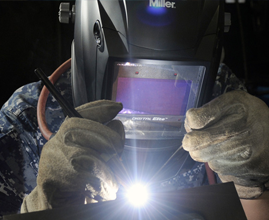 Welding requires high-quality equipment if it’s to perform exceptionally well under extreme conditions! 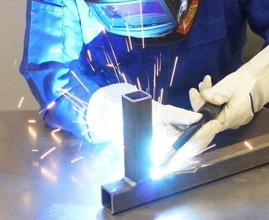 You can count on Gas UK to provide a suitable solution for your welding applications, ensuring that you acquire the most reliable welding equipment for your welding materials. 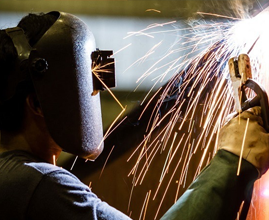 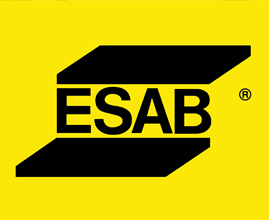 We provide welding equipment in abundance, aiming to ensure you find the welding equipment you need for your designated application. 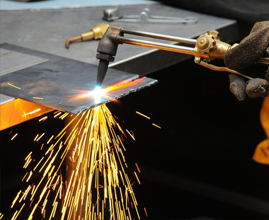 If you require any expert advice, feel free to get in touch with us.